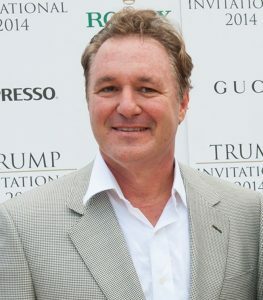 Meet Mark Bellissimo, CEO of Equestrian Sport Productions, Managing Partner of Wellington Equestrian Partners, Tryon Equestrian Partners and Owner of the International Polo Club Palm Beach. There is a very real possibility our season can be extended year round by appealing to and contracting with large scale sporting events, tournaments and summer festivals that would bring foot traffic and dollars to Wellington Businesses. Learn firsthand on how this can happen and what you can do to be a part of this endeavor.